3D printing technology has quickly claimed an integral role in the design world, and now the first 3D printer is set to make its way out to space. 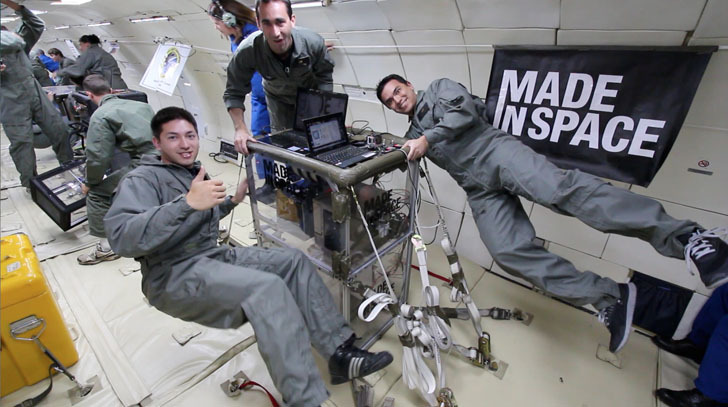 NASA just approved the first 3D printer for use aboard the International Space Station (ISS). 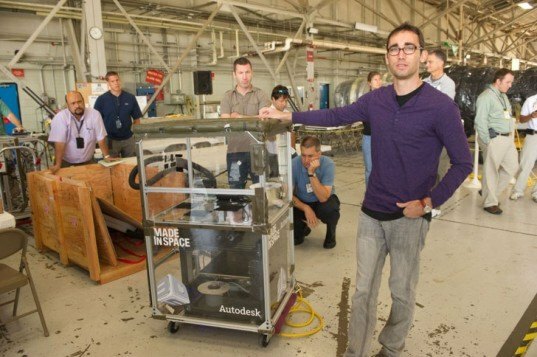 Created by Made in Space in collaboration with NASA Marshall Space Flight Center, the 3D printer is safe enough to withstand conditions on the ISS, and will make its first trip next year. With the help of the Made in Space 3D printer, NASA astronauts will be able to print important tools and components on-site, rather than having to bring supplies for every eventuality with them. The 3D printer is anticipated to print tools, replacement parts and other equipment, right there on the International Space Station. In order to be effective under the constraints of zero gravity, and to withstand the arduous conditions of space travel, NASA had to conduct a series of experiments with Made in Space. The resulting 3D printer is just over the size of a shoe box, and is made from metal and glass. The new 3D printer will be responsible for building 30% of the space station’s spare parts, as well as tools and upgrade materials if they are damaged or improved. New designs can be sent from Earth and printed, rather than having to do without or bring in anticipation. The printer will give astronauts much more flexibility while in space, and will make its journey on the SpaceX Falcon in 2014. Made in Space CTO Jason Dunn displays a 3D Printing Test Experiment.